Everybody's got to eat, so it's hard to go wrong with an edible gift. To make your edible gift extra special, we recommend choosing high-end products with broad appeal. Want to help a loved one start the New Year out on a healthy note? Then browse our yummy selection of crunchy nuts, crispy seeds and succulent, sun-dried fruit. Or, for a more indulgent selection, try out our natural sweets. Our crunchy, salty almonds dipped in the finest Swedish chocolate and sweet, mocha-flavored hazelnuts are known to please even the most selective foodies. Buy some extra for yourself while you're at it, because the person you're buying for isn't likely to want to share! The reports of the death of the printed word have been greatly exaggerated. If you want a gift that keeps on giving all year, a magazine subscription definitely fits the bill. Grab a subscription tidningskungen.se, which has hundreds of titles to choose from and deliver your gift card instantly via email. Who said gifts had to be material things? What if you could give the gift of a chocolate massage, a bison safari, or the opportunity to participate in an interactive zombie apocalypse event instead? Well, at upplevelse.com and greatdays.se you can choose from these and many more unique experiences. A perfect option for people who think they've already done and seen it all. 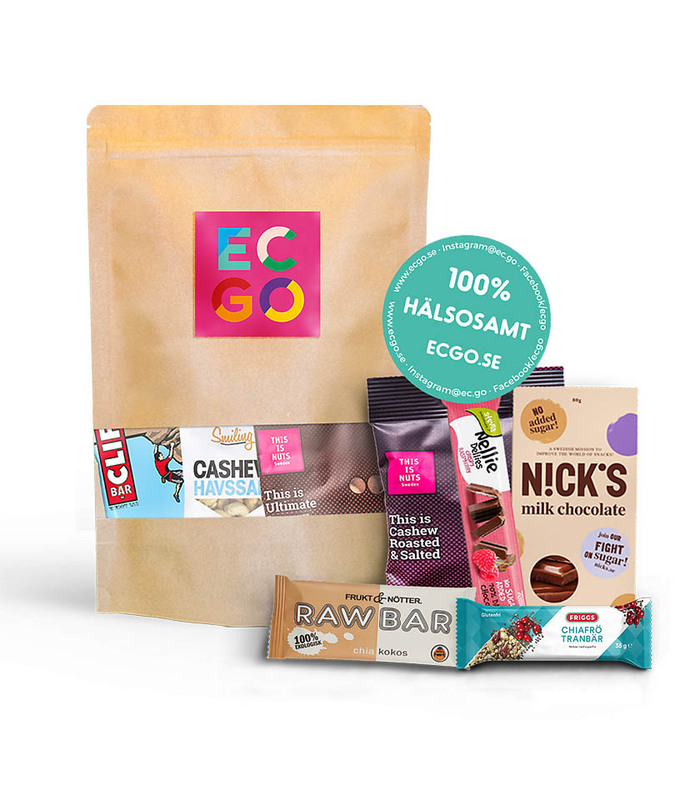 Snack subscriptions are all the rage and we're loving the wholesome, natural options offered by EC-GO. 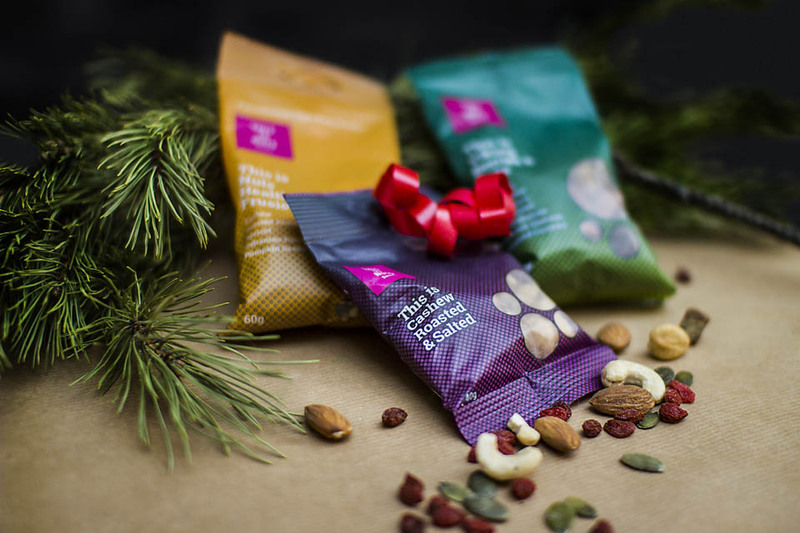 Their high-quality nuts, trail mixes, dried fruit, raw bars and chocolate make it fun to stay healthy, and since the contents of each bag changes monthly, there's always something new to try. If you're not ready to commit to a subscription, you can always give away one of their Gift Bags for Christmas. Maybe the very best gift for the person who already has everything is a donation to somebody who needs it more. At presentermotfattigdom.se you can choose between buying goats, bikes, text books for school children, and many other gifts that help fight poverty. There are countless worthy causes out there and they're all in need of funds. Try to pick something that your spouse/friend/Aunt Edna feels passionate about and your gift is bound to be a huge hit.